We are Gokulam Homestay Munnar with thatched roofs and country styling. Nestled in the heart of the countryside, Gokulam Homestay Munnar is perfectly located for the weekend break or a leisurely mid-week holiday. Nearby you have boating and a park to spend time. 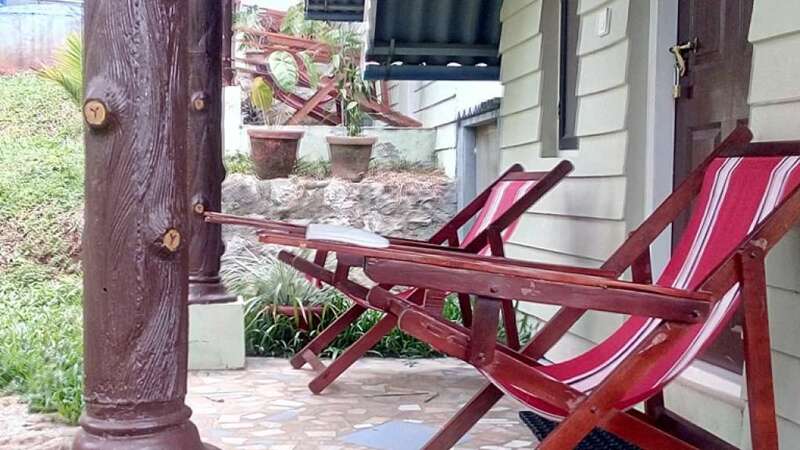 Come visit us and check out our lovely Homestay and quaint comfy rooms. Each room in Gokulam Homestay Munnar is personally decorated for you. Comfortable and furnished common areas with laundry facilities as well as drying clothes space, parking and safe play area for children, on request, access to the kitchen would be provided. Homely vegetarian food & high-quality Internet connection will be available.